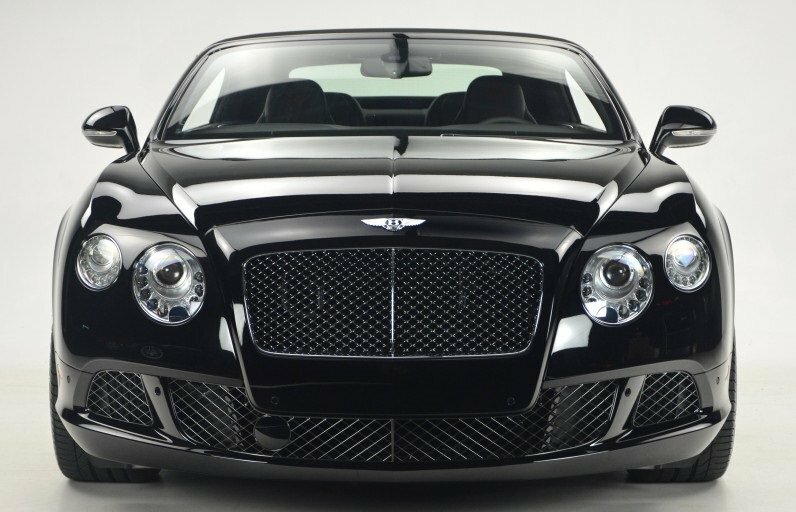 The Bentley Continental GT Convertible has serious visual drama, and the mighty performance and capable handling prove it isn’t just an act. It’s comfortable, refined and hugely luxurious. As a favorite of rappers, superstar athletes, and million- and billionaires, the Continental has something for everyone with Louis Vuitton valises full of cash. 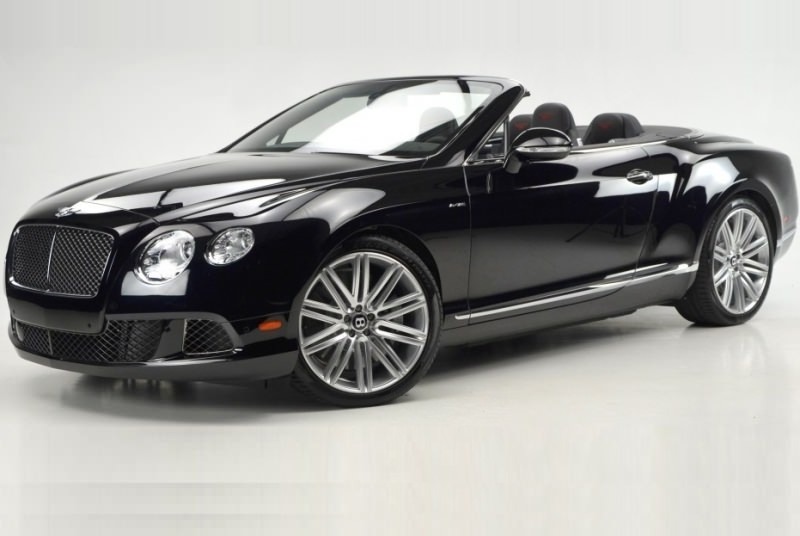 In that fashion, the Bentley Continental GTC is more than just a posh convertible. Rent Bentley in Dubai different models. It’s a high-performance drop top that manages to provide every bit of luxury you’d expect in a traditional Bentley, only now with more attitude and agility. As its name suggests, the GTC is the convertible version of Bentley’s successful four-seat Continental GT coupe.